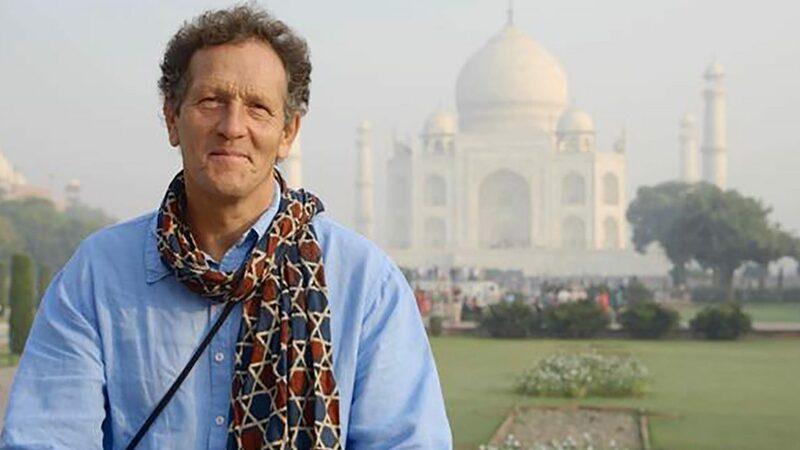 Monty Don travels across the Islamic world and beyond in search of Paradise Gardens celebrated. In Spain and Morocco he learns the building blocks of these gardens while in Iran he uncovers the secret of their creation. In India and Turkey Monty discovers gardens offering a new type of spirituality and back in the UK he uncovers the influence they have on a Royal garden as well as public spaces.